There's a counter at the beginning of the buffer, but it's not clear if it's 2x 8-bit, 16-bit big endian, or 16-bit little endian. I also don't know if it increments when the GamePad is off or disconnected. The sync button should be reported as 0x0001, but it hasn't been tested. Wow, as I expected.. Well over my head Sorry mate. If you need me to test anything though, that's no problem..
Rest in peace, Not64. Maybe in another life time. 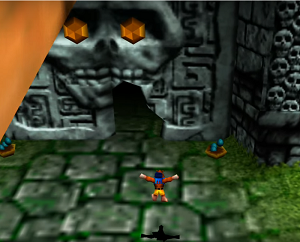 A Wii U port of Not64 would be better in this regard. Wii VC is kinda hacky to get through and really requires a lot of setup. A Wii U port would be even more complex, a lot of things rely on the Wii/GC platform (GPU, OS and others) that are different on the Wii U.
lol why is it hacky when it works perfectly, you basicaly have every benefic of wiiu except gx2 wich no one even uses for 3d stuff due to being uncharted so yeah best keep it on wiimode with wiiu clock speed, no need to rewrite and its the best of everything. 480p graphics is not the best of everything. Muchas gracias por la actualización Lamentablemente el control Wii U Pro ya no funciona correctamente. 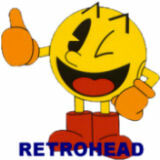 tueidj wrote: 480p graphics is not the best of everything. the issue is no one uses gx2 3d modes, people say its very hard and extremely dificult to do, even retroarch just uses software rendring and such becuase no one wants to deal with it unfortunely, im more than happy to use wiiu clock speed on not64 and fix every audio that was slowing down and game wich now runs full speed, even some game on intrepreter run fullspeed now. 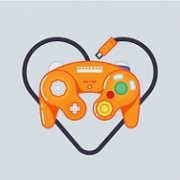 Also EXtrems i can confirm too that wiiupro support was broken on this new version, im guessing the wiimote extensions you adeed brooke it, it syns and then the joysticki keeps moving on its own and no buttons work im guessing its being readed as an extension of sorts now. Classic Controller high precision mode is what broke it. I expected reports of third-party Classic Controllers being broken, not the Wii U Pro Controller! Hi! I'm new to the forum, and I just wanted to ask if Rice video plugin support is considered to be added into Not64. Supposedly, Wii64 v1.2 would've added it, but there hasn't been any v1.2 release, at least not yet. Rice Video is a dead end, and GLideN64 happen to be based on the plugin we currently use. Previous version (20161209) is fine. ie. : (1)freezing after first conversation with King Jingaling in Banjo-Tooie; (2)freezing when tried to Beak Barging each column until the Jiggy be on the lowest pillar in Mayahem Temple. 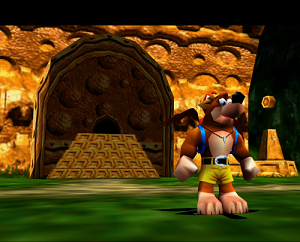 I haven't been able to reproduce the regressions reported for Conker's Bad Fur Day (NTSC). you sure you have a good rom? I've been testing US/EU roms from emuparadise that I used to play in the previous version (20161209). I'll test from another site. Set to 1 for higher framerate in variable framerate games on Wii U Wii VC. thansk extrems, hopefully you can do some compatibility fixes someday or add wiiu gamepad since the games run perfectly smoothly and the sound no longers drags its just amazing, i cant beleive how good not64 plays with 1.21ghz . Also a question any chance you make an autobbot option? 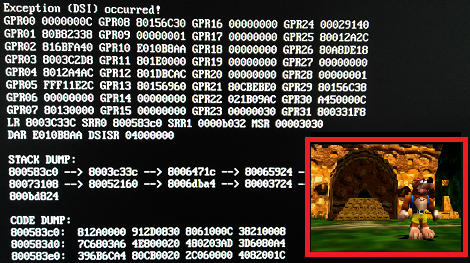 like the way fix94 made the autoboot nintendont gol that launches the build in game.iso inside the vc inject itself? 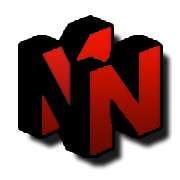 it would be cool having an autooobt not64 dol that would launch the first z64 rom on the wiivc inject itself that way we could make channels of individual n64 games with overclocked not64 on wiiu menu, it would be preety sick imo. Tatooine wrote: I've been testing US/EU roms from emuparadise that I used to play in the previous version (20161209). I'll test from another site. upload your savefile maybe?with instruction on how to get to the freezing place from your save file? I've tested the new version (20170930). The freezing is still there but now I also got a black screen with the error (vWii/Wii). I attached my save here. Just need to load it and let the story scene goes on (no save state). It appears to be a memory corruption bug introduced by the native N64 controller/accessories support. As a workaround, you can use manual pad assignment. As a side note, you can press the reset button to exit out a game at any time. You can also press the power, reset or eject buttons to exit out an exception, as of 20170930. Using the power or eject buttons require AHBPROT to be disabled, make sure you're using the latest Wii VC patches if using Wii U Wii VC. I've tested again, this time with manual pad assignment config (Wii Pad) and now is fine, no more freezing. Started to play again with a european rom that seems to run better. Thank you so much, Extrems!